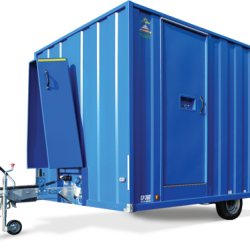 Whether you are looking to hire a portable welfare unit in Cardiff or a temporary site office unit in Swansea, our national hire and sales centre will provide you with a quality, local service. 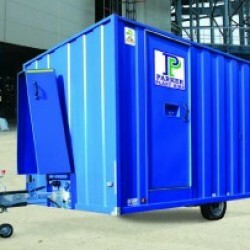 Why Choose Temporary Portable Accommodation Hire? If you require a cabin, toilet or an office that's portable, temporary or mobile, then look no further. Our speedy and efficient delivery service means every site cabin, security store, portable toilet unit and temporary office building is delivered to your site by qualified and experienced drivers. 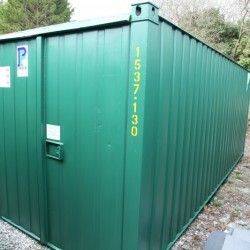 Portable Accommodation Hire Aberystwyth to Bristol, call Parker Plant Hire for your one stop shop.